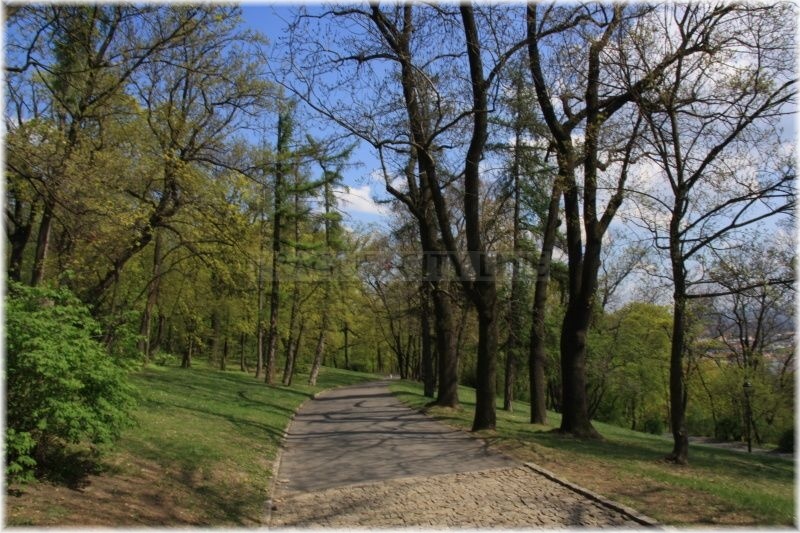 You can find plenty of places suitable for pleasant walks underneath Petřín Hill. Kinský Garden offers not just beautiful nature but especially many buildings and objects which make the garden just perfect. 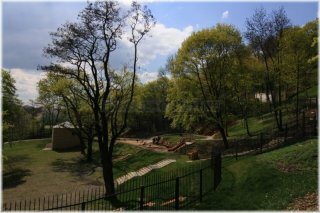 The zig-zag paths will take you to the sandstone rocks, pools, waterfalls, shifting staircase, Orthodox church, playground and other beauties of nature. 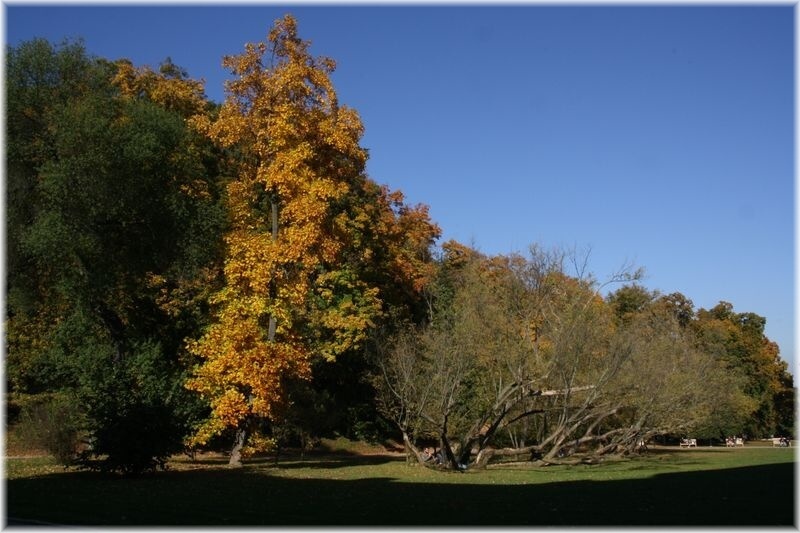 The area of the current Kinský Garden was originally occupied by woods which were in the 19th century replaced by vineyards. The plots gradually became integral part of he settlements or farmyards. 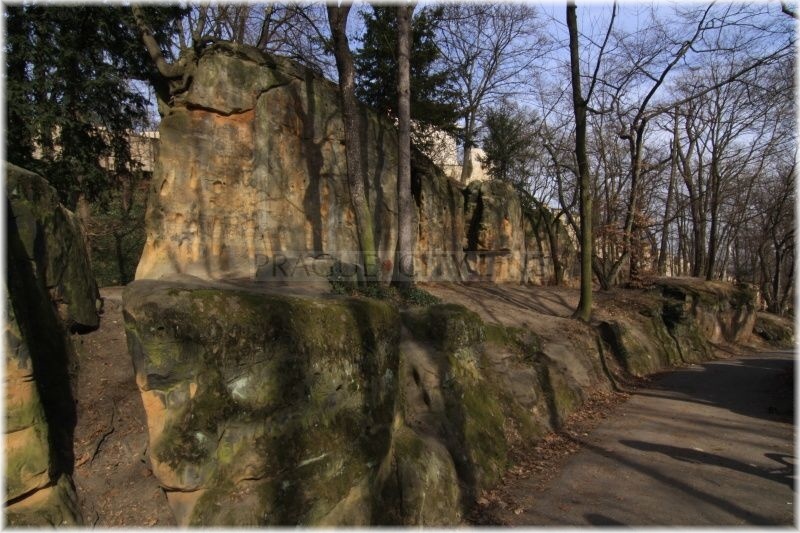 In 1928 the area of the present park was purchased by Růžená Kinská, Rudolf Kinský´s mother. 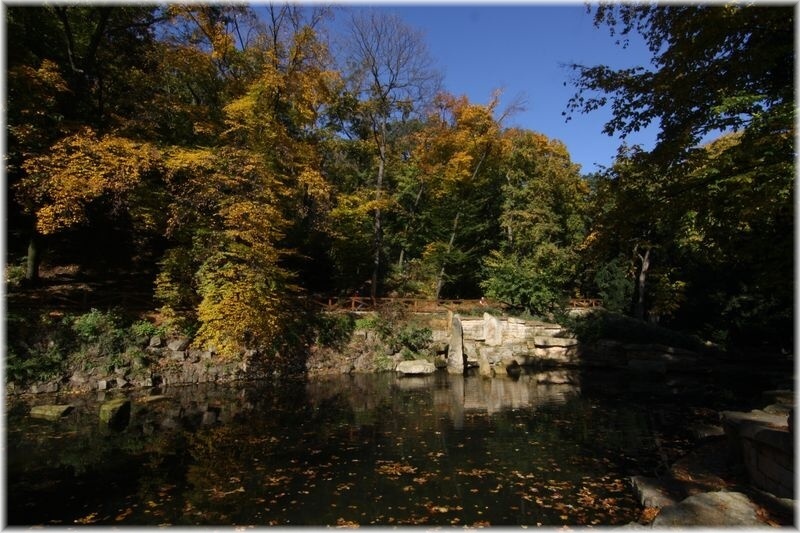 The same year Rudolf Kinský started the construction of the gorgeous summer residence with an extensive garden. The design of the garden and its performance were duty of the family economic director Mr František Höhnel. Consequently there were also garden modifications. Numerous footpaths were made, trees and other species were planted, also a 400 meter long tunnel was constructed. 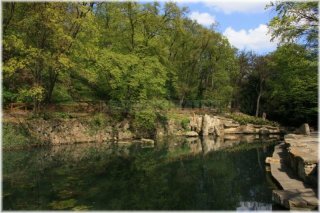 Further two large ponds were founded in the garden and they were separated by a waterfall. Many buildings serving as technical spaces or for administration of the complex were built in the garden premises – e.g. a gatehouse, carriage house, houses for employees, technical spaces and finally numerous greenhouses for exotic plants. Construction of the garden wa interrupted in 1836 because its owner Rudolf Kinský tragically died. After a few years pause his wife Vilemína Kinská continued with the works. She enlarged the garden between 1848 a 1849 by joining the settlements Husinka and Štikovka to it. In 1880s the neighbouring St. Gabriel´s Church with the Benedictine Convent were rebuilt which resulted in sale of the agricultural part of the garden to the convent. In 1903 Kinský Summer Palace became famous also because of the collections of the Ethnic Department of the National Museum. 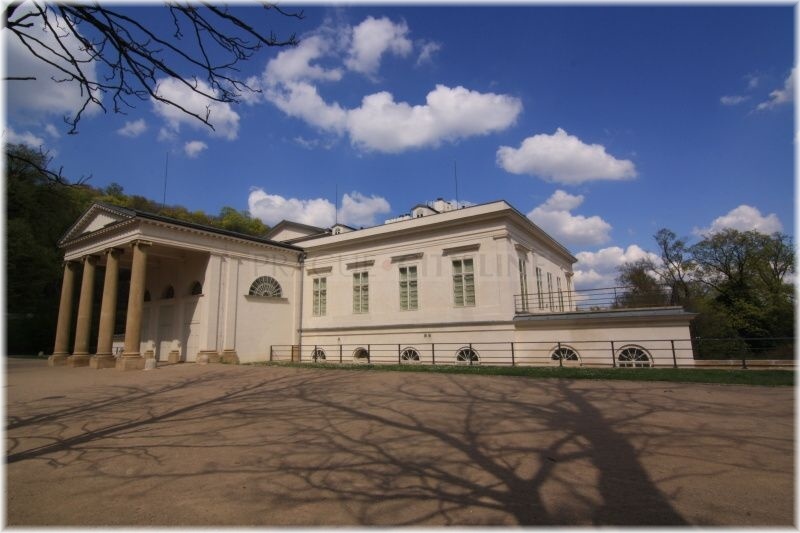 Later the garden house turned into a restaurant and the garden carriage house was occupied by the collections of the Museum of Agriculture in Prague. In 1914 a monument of an actress Hany Kvapilové with the artist´s ash inside was placed in the garden. 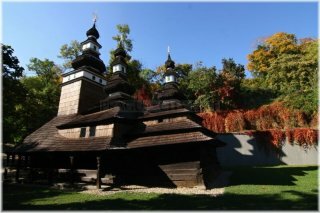 In 1929 a wooden St. Michael´s Church became part of the garden – it was transported from Carpathian Ruthenia and had to be decomposed first. Beautiful pools and ponds in the garden premises were replenished with statues and other sculptures such as the statue of a seal by Jan Lauda in the upper pool. Kinský Garden is not just a flat area stretching around the summer palace. 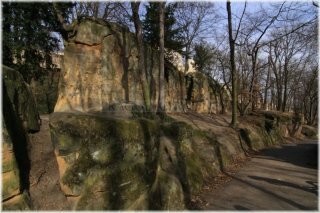 It is formed by a slope leading towards Petřín Hill where it is in the upper part surrounded by the Rose Garden and Nebozízek Garden. 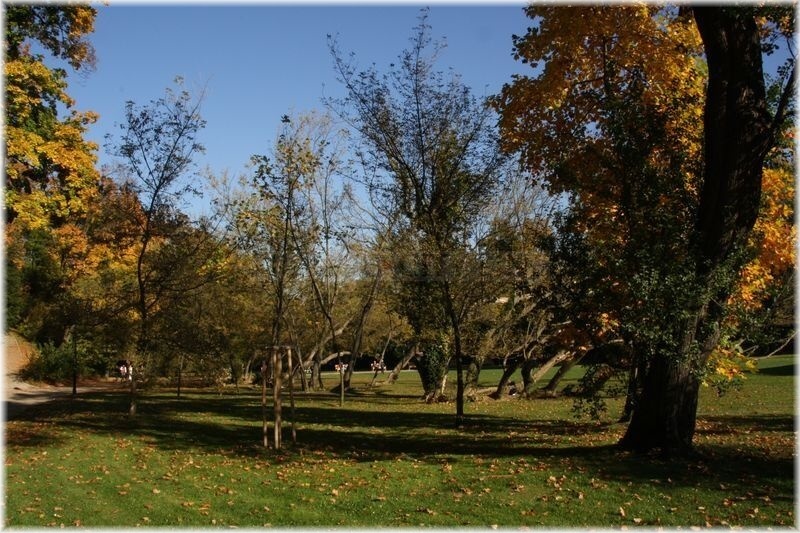 During your walks you will encounter mainly domestic vegetation such as oak-trees, lime-trees, beeches and especially maples. In fact all the mentioned buildings in the garden have remained well-preserved unti today. You can also view greenhouse torsos destroyed during WW2 here. 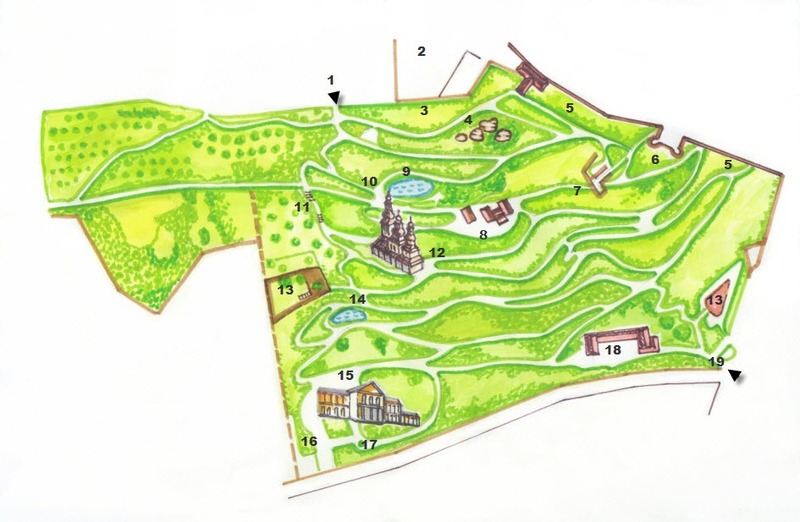 The best idea is to use the entrance gate on the top of Petřín Hill. The gate is to be found on the way between the Rose Garden and Strahov Dormitory. 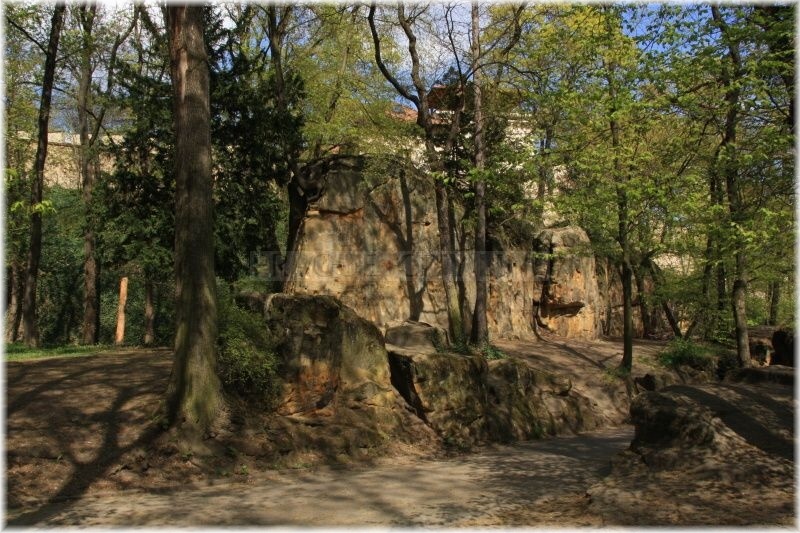 If you turn left you will get to the sandstone rocks and further to the Hunger Wall. If you turn right and down you will come to the upper pool with the seal and then to St. Michael´s Church. 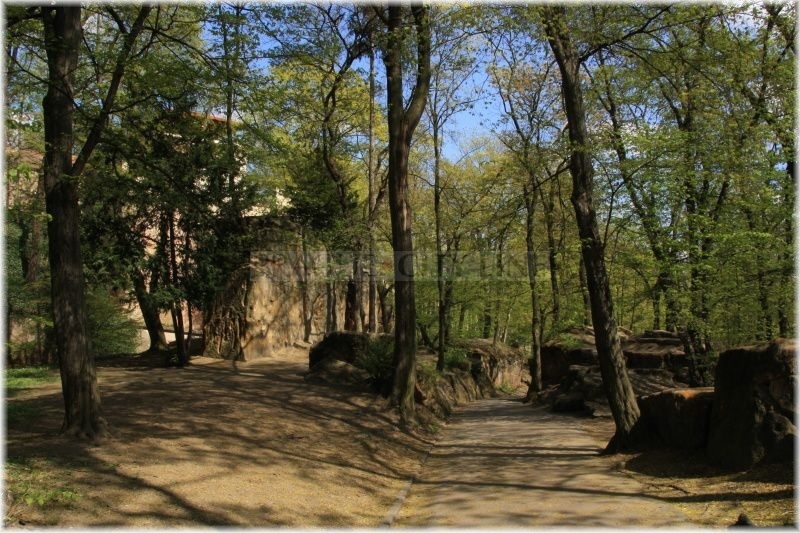 All ways will take you down to the summer palace at last and to the garden´s exit which is situated on the Kinský Square. The garden is perfect for children not just because of its many mysterious places and shelters. But there are two more pools, a waterfall and stairs with dow- running water. There are also two playgrounds to be found here. The first one you can find on the way between the upper and lower pool. The second playground is situated at the lower exit from the garden, just on the left.